FAQ's & Why RGV Services ! If you're looking for high quality and personal service, you've come to the right place. 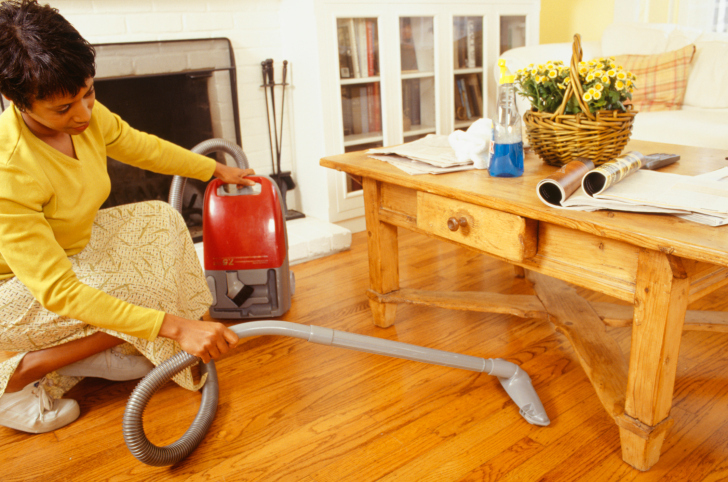 At RGV Cleaning Services we'll give you the attention and personal service you deserve. "I appreciate how much you have put up w/ me changing my cleaning dates when I get unexpected company"
"We're just back from vacation, and want to let you know that last cleaning... was Superb! my wife was so happy"
"Sorry I had to cancel last Friday's cleaning ... I was very sick and I thought I had to be hospitalized ... Thank you for your kind words... and thank you very much for trying hard to fit us for re-scheduled cleaning "